Yes, that time of the year where all the nerds and geeks try to be funny is upon us. Here is a ditty that the folks at Ableton put together. 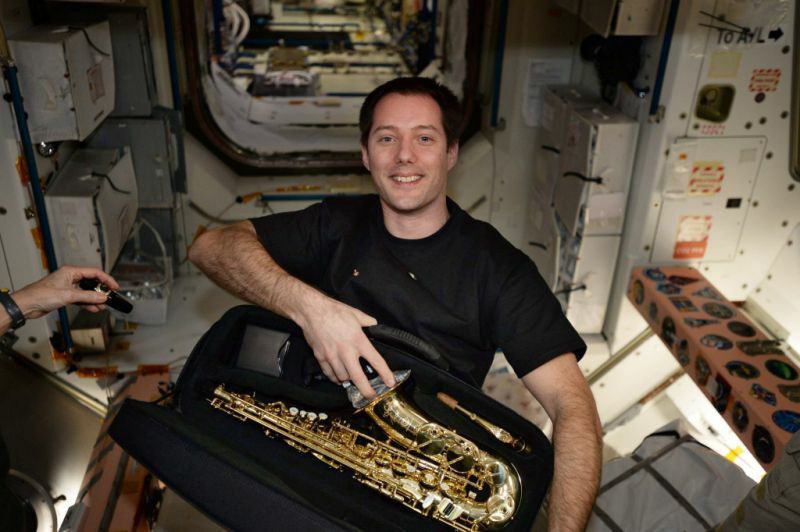 French astronaut Thomas Pesquet got, what looks like a Selmer sax, for his birthday…..IN SPACE. At least it wasn’t a soprano sax….